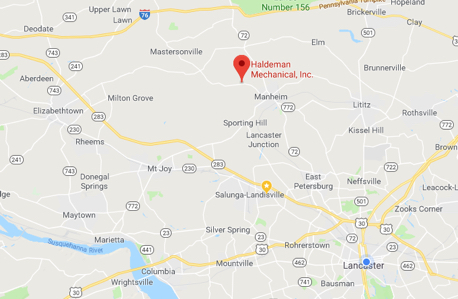 Join the Haldeman Mechanical Team - Haldeman Mechanical, Inc. Join the Haldeman Mechanical Team - Haldeman Mechanical, Inc.
We’re looking for talented plumbing and HVAC professionals to help us serve our Lancaster County customers who rely on us for superior plumbing, water conditioning, and HVAC services. Complete plumbing, drain cleaning, and other related duties for service calls. Plumbers are expected to maintain their truck equipment and inventory, attend company or vendor training, and maintain applicable licenses and certifications. Minimum of 3-5 years’ experience. Diagnose, repair, and install new heating and cooling systems for residential and light commercial projects. HVAC technicians are required to maintain required certifications pertaining to their HVAC duties. Minimum of 3-5 years’ experience. We encourage and provide opportunities for continuing education and training, steady work, and opportunities for advancement. Haldeman Mechanical is a Rheem Pro Partner with access to manufacturer-exclusive educational materials. 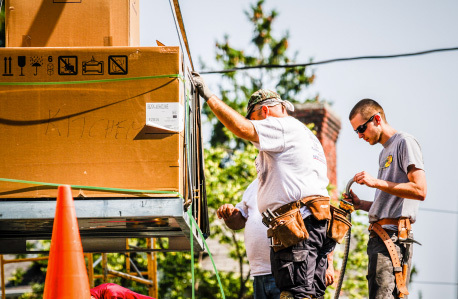 Our technicians serve homeowners and businesses from our base in Manheim, PA. Our greater Lancaster County service area includes Lititz, Lancaster, East Petersburg, Landisville, Mount Joy, Mountville, Elizabethtown, Mount Gretna, and Columbia. Accepted file types include: pdf, doc, docx.